We have two large classrooms available for rental; each has capacity for about 30 students maximum including chairs and tables as needed. This space is available to rent for workshops, meetings, etc. 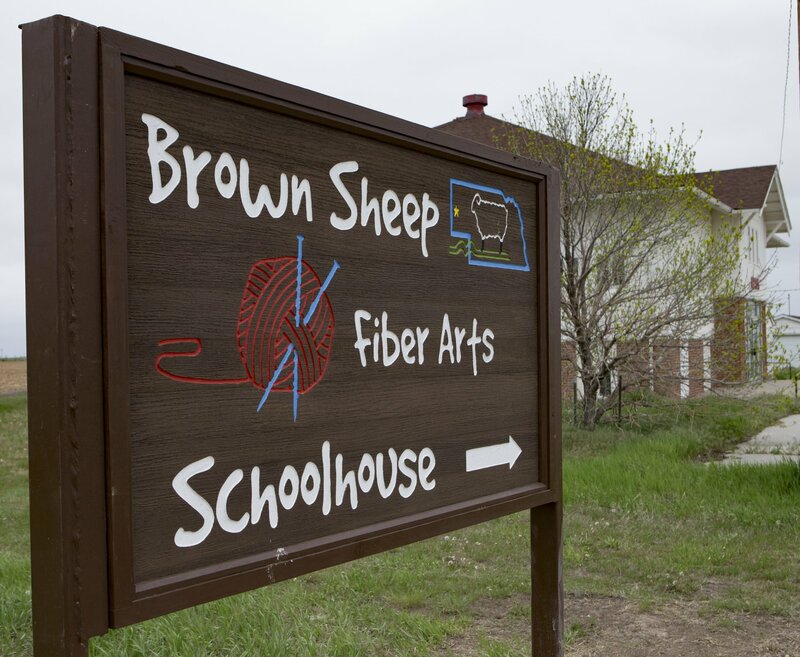 but only for fiber arts related activities.